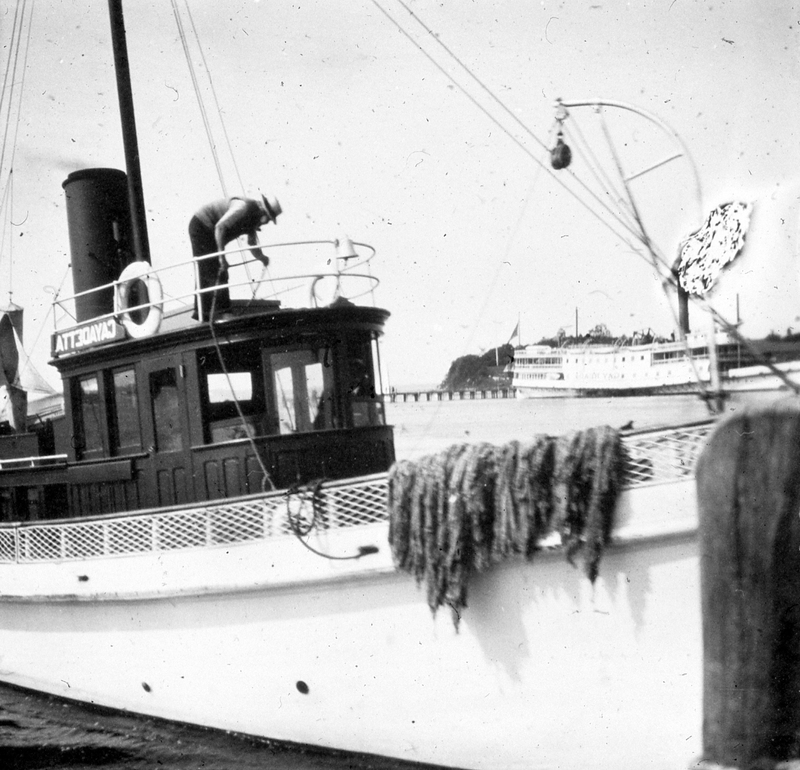 The steam boat the Cayadetta joined the MBL fleet in the early twentieth century. 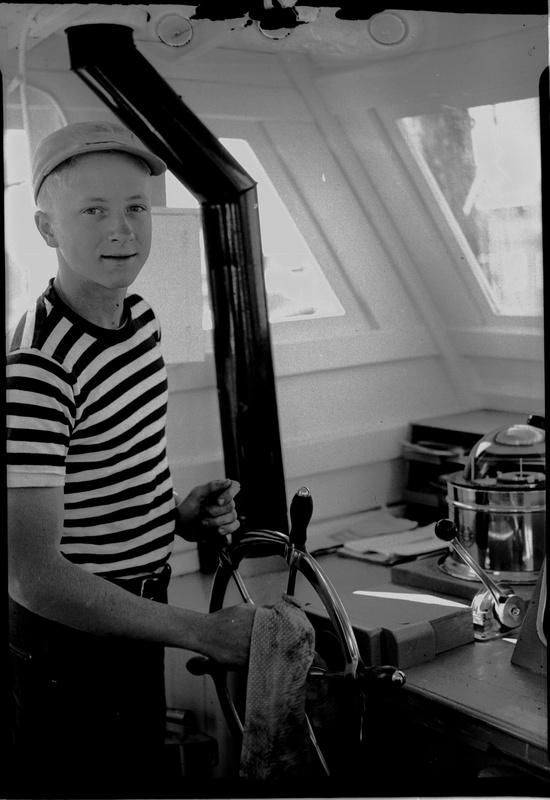 Captained a majority of the time by Captain John Veeder, the Cayadetta was used for both collecting trips and for MBL picnics and class field trips. For these picnics, the steamer had a secondary use: making students’ lunches! Collectors such as John Valois fondly remember Captain Veeder running “barrels of lobsters and clams through the steam for the students’ lunch”. The Cayadetta was decommissioned in 1933. The Dolphin was added to the fleet a little later in the twentieth century. As with the Cayadetta and other boats, the Dolphin came fully equipped with a dredge and other collecting tools. Used throughout the 1950s and into the 1980s, our archives show collecting trips for sea stars and scuba diving off the Dolphin to collect organisms.